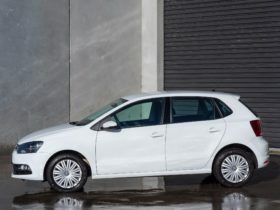 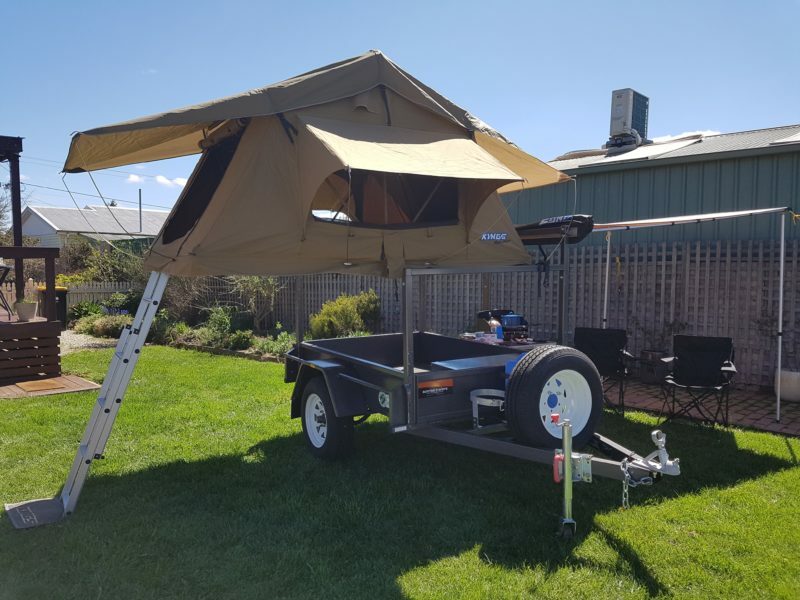 Camper trailers are an easy and affordable way to explore the best of Tasmania without the hassle of towing a large caravan. 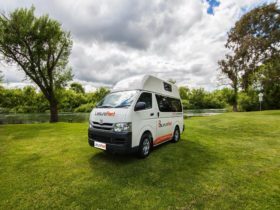 Tassie Adventures Camper Hire is a family owned and operated business, located in Longford. 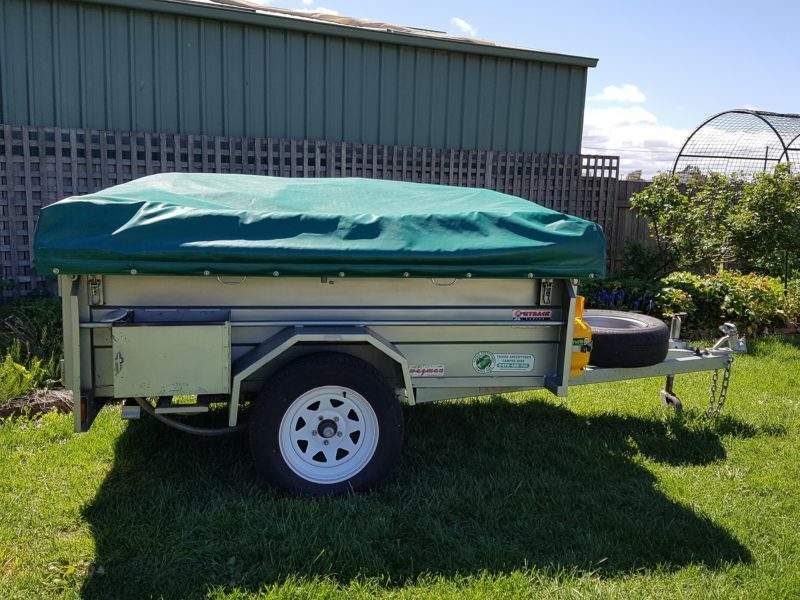 Our range consists of two Rooftop camper trailers and an Outback soft-floor camper trailer. 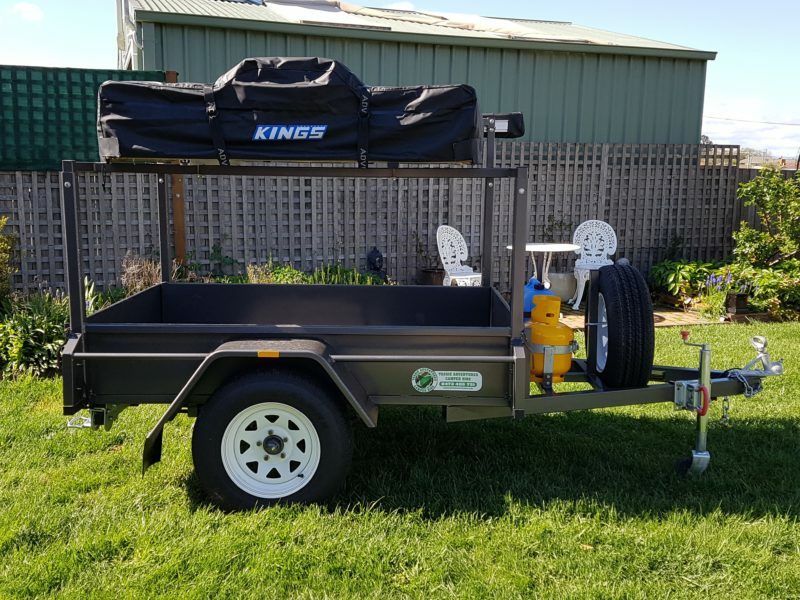 Trailers come with a basic camp kit including table, chairs, cooking utensils, twin burner, gas etc. 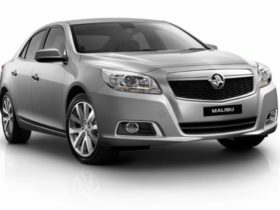 There’s also a large range of optional extras available to hire, including coolers, extra chairs, swags, camp beds, linen and more. 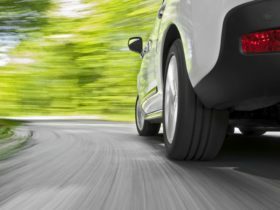 We offer great rates for short and long term hire.